Hooray! 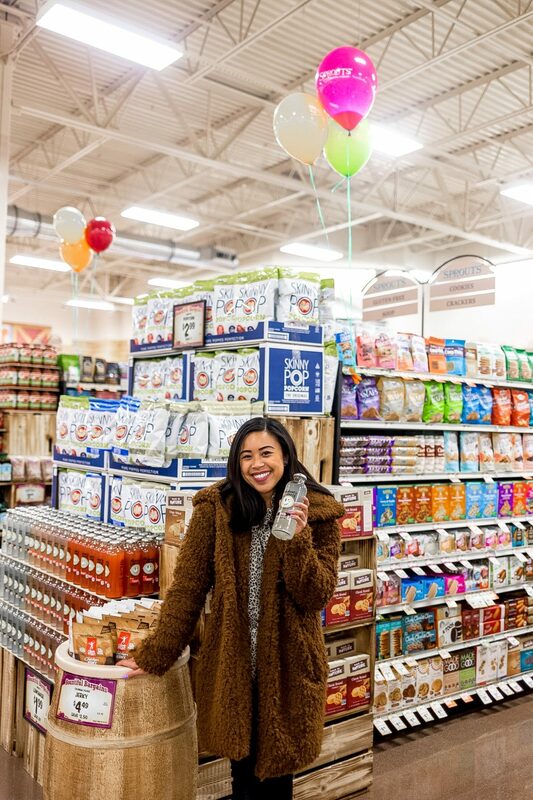 Sprouts in Lynnwood is officially open! 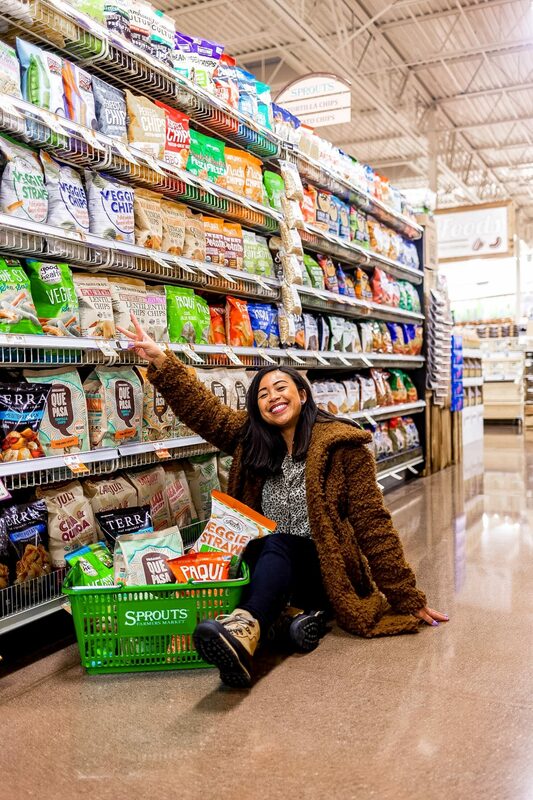 Sponsored blog post: This blog post was made in collaboration with Sprouts and all my opinions are my own. 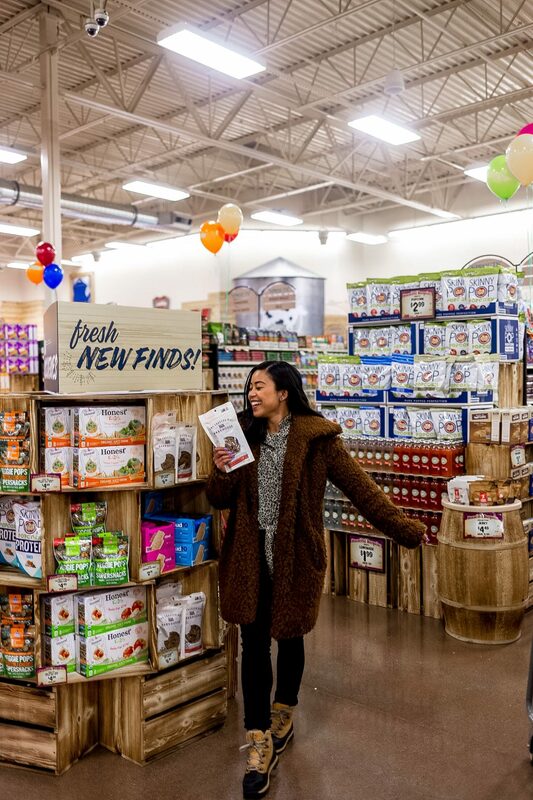 Sprouts Farmers Market is a healthy grocery store offering fresh, organic, and natural foods. 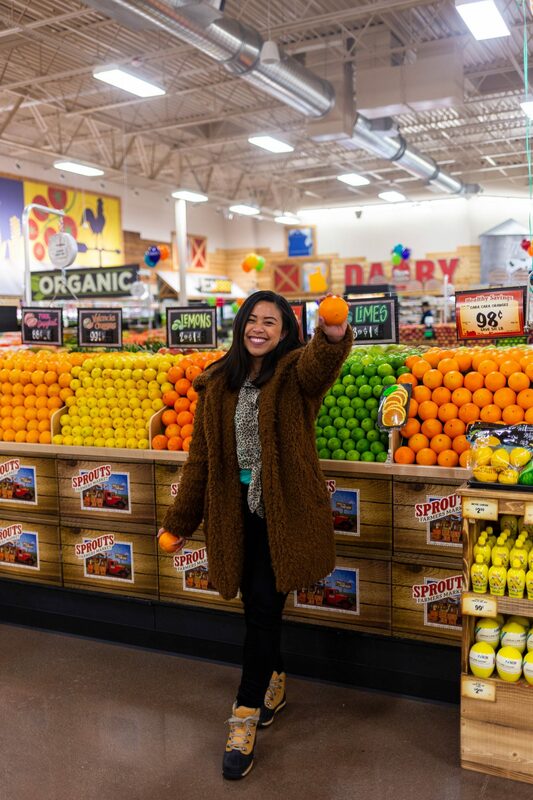 Last night Sprouts hosted a handful of us local bloggers to preview the new Lynnwood location. We were able to sample fruit, sushi, and peanut butter as well as browse through the produce and snack aisles. We also got to chat with Sprouts team and learn more about their stores. 1. 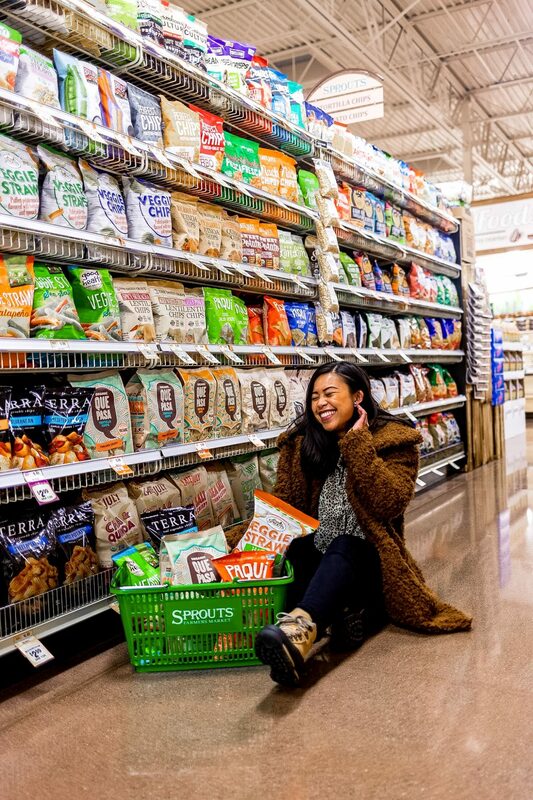 Sprouts offers a variety of products in every category – like the snack section! I was impressed at the variety of brands they had in each section. 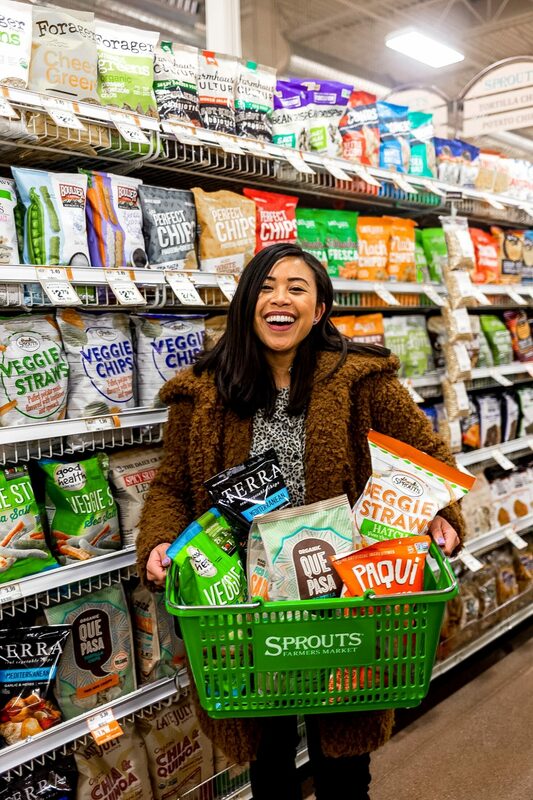 I’ve always been a huge snacker so when I saw that Sprouts had snacks that I hadn’t seen at grocery stores before (like Skinny Pop Protein and KIND Chewy Bars! ), I got so excited. The chips and snacks were probably my favorite things to check out in the store! 2. Sprouts allows you to bring your own containers to the bulk section. I grew up picking up stuff from the bulk section. My family used to love to pick up spices, trail mix, and other candies. Tonight I learned that you can bring your own glass or plastic containers into the store to the bulk section – rather than using the plastic containers and bags offered in store. The Sprouts team advised that if you do decide to bring your own containers into the store, let a cashier or staff member know. That way the Sprouts team can weight your container (so they don’t charge you the weight of your container) before you fill it up with granola, candy, or whatever else you’re shopping for! 3. Sprouts allows you to sample items before you buy them. 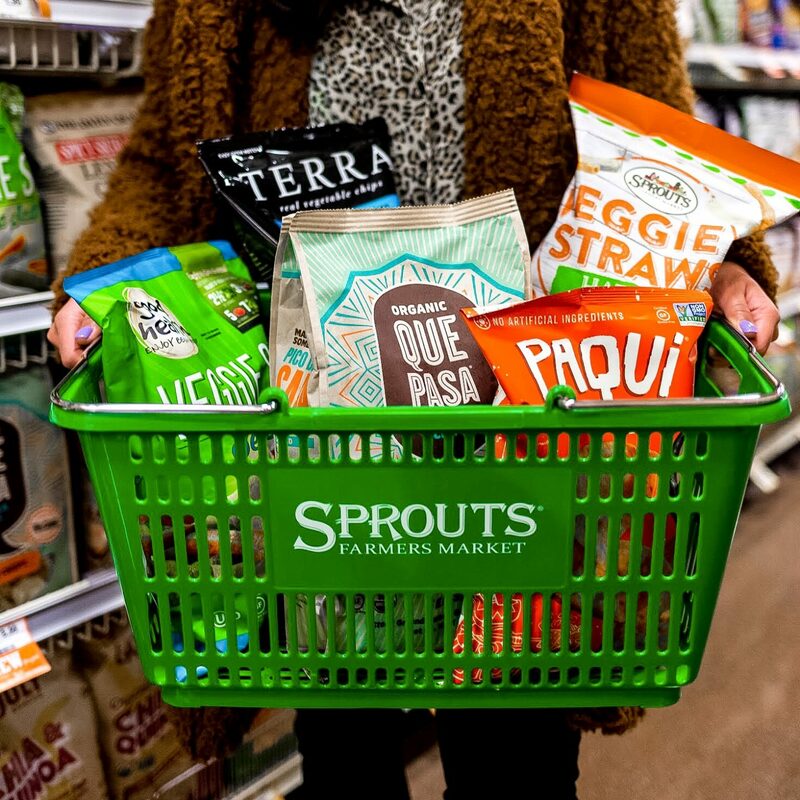 The Sprouts team informed us that if we ever wanted to sample an item before we purchased it, we could let a Sprouts team member know and they could provide a sample. For instance, if you aren’t sure if the pears in the produce section aren’t ripe yet, a team member could cut one up and let you sample it. 4. 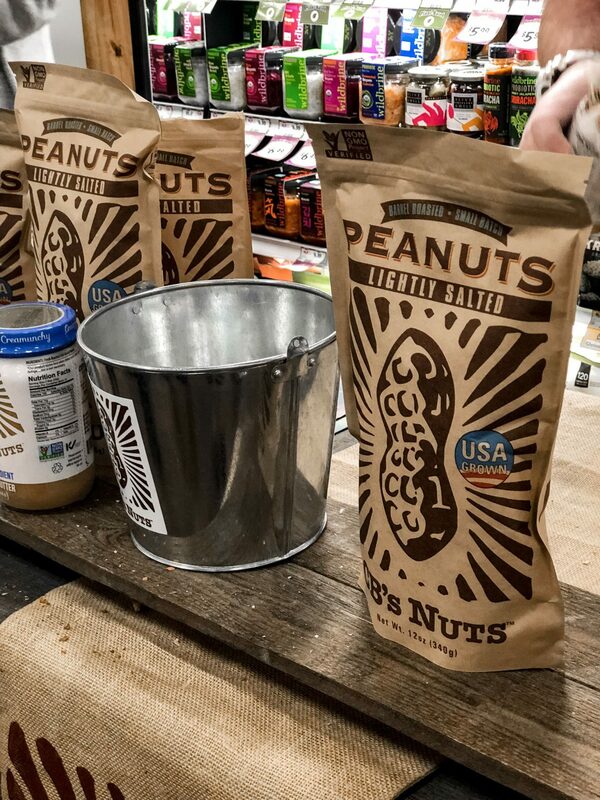 Sprouts also features local brands – like CB’s Peanuts! I was surprised to learn that Sprouts in different territories actually offer local products for their markets. I personally love hearing about local CPG/food brands. Last night we sampled peanut butter and peanuts from CB’s Peanuts. You may have had CB’s Peanuts at a Mariner’s game and now you can also pick up their products at Sprouts in Lynnwood. It was nice to learn that Sprouts has a commitment to also serve the local communities they have stores in. Sprouts has committed to donating groceries that aren’t fit for sale but 100% edible to Food Lifeline. Where can you find Sprouts in Lynnwood? What other things should I know about Sprouts before I visit? 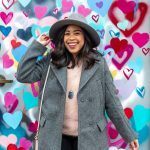 I’m hosting a $25 gift card giveaway! Check out my Instagram later today to see the details! 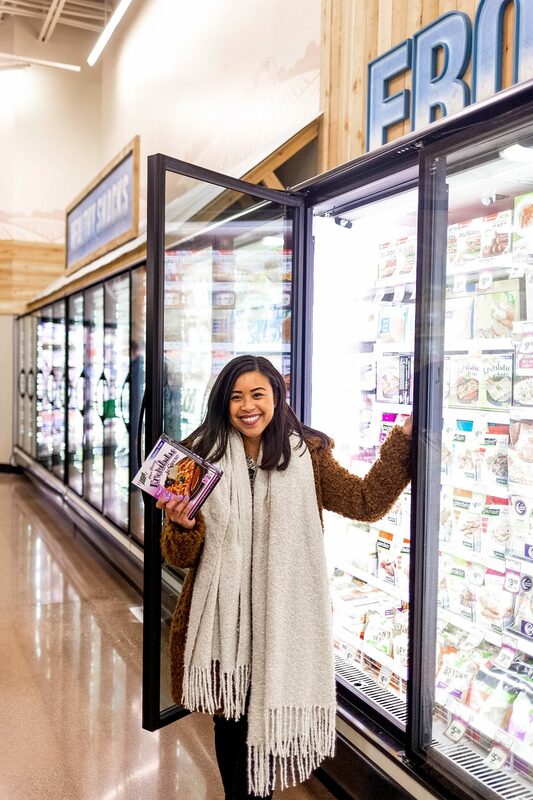 Sprouts is open from 7am-10pm every day. You can also download the Sprouts app to see the weekly sales and exclusive digital coupons. I can’t wait to visit the Sprouts near me that just opened! I made sure to go! Picked up some amazing yumminess!